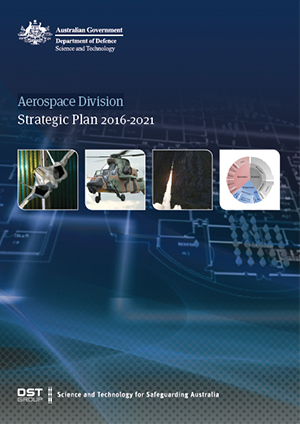 The Aerospace Division is part of the Australian Defence Science and Technology (DST) Group. It is responsible for innovative and effective application of science and technology in the Australian military aerospace domain. An Annual Implementation Plan will be developed to ensure this Strategic Plan is enacted.